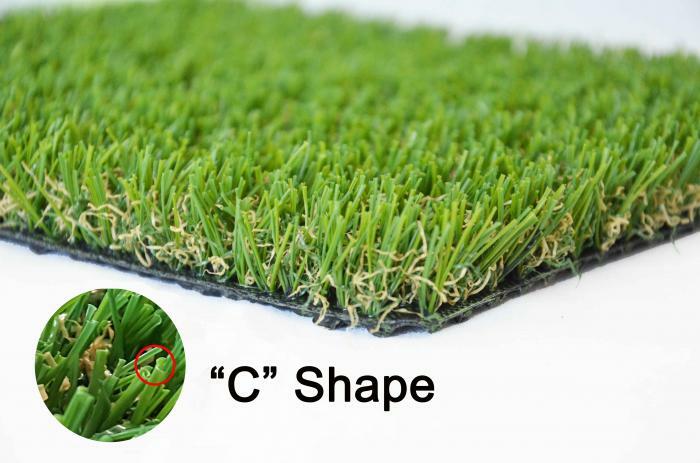 As for VIR 200 C, VIR 250 C filaments has a particular shape, a C Shape, which permit to put this kind of grass whatever you want without fearing the strong trampling. It will stand straight thanks to the strong structure of the filament. 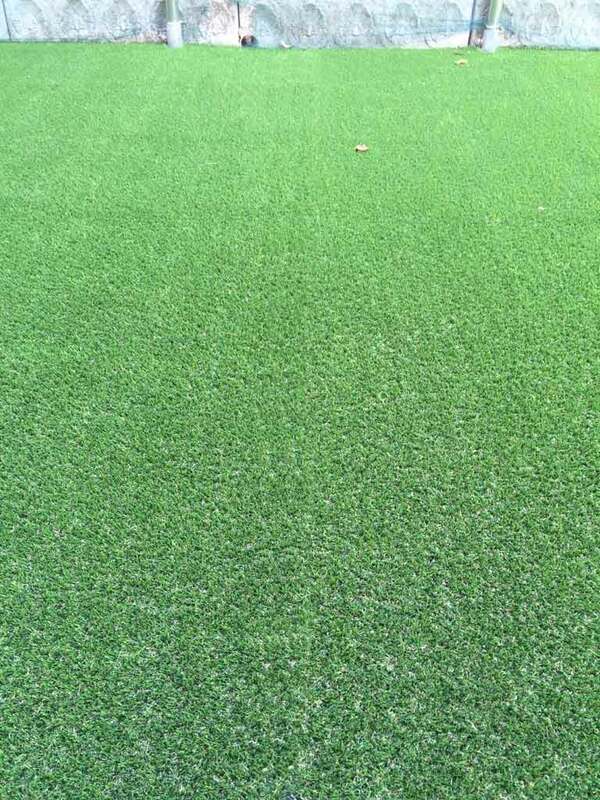 VIR 250 C has also yellow curly blade of grass, which give a sun kissed natural aspect to the turf. Blade height: approx. 25 mm. 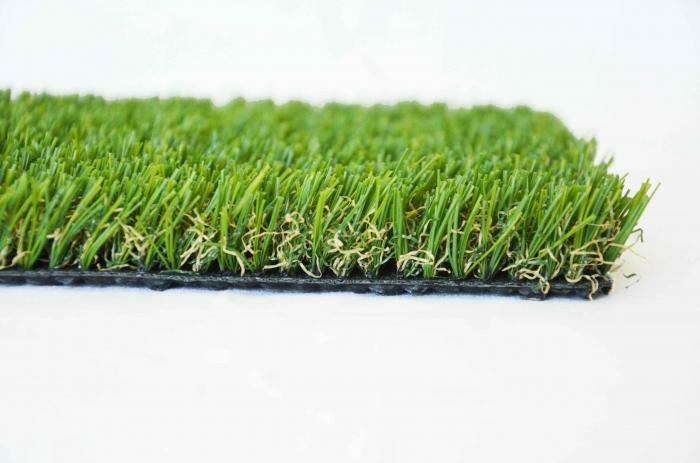 Roll size: 2 x 25 m.
High density per square cm.